In addition to design and aesthetics, it is necessary to consider the functionality as the main item when deciding the right flooring products. Each environment of the property combines with a particular coating and you need to consider this issue when setting the floors. There are many different types, colors and sizes in the market, so the decision can be more complicated than it looks. The first thing that should be taken into account in this choice is where it will be applied, its features and the floor design. Each person is unique and their spaces must also be unique. After this first step, more technical issues such as provenance, usage specifications, warranty and durability should be considered. One should not only consider aesthetic, but also functionality of flooring products. Wood floors, for example, should not be placed in wet areas unless they undergo proper treatment, work that has a high cost. In the intimate and social areas of the property, people usually use warm floors, since they are more welcoming and allow greater comfort when walking barefoot. However, cold floors may also be used. Ceramics are easier to clean and, in those hot periods, they help cool the place. Laminate: It is good choice for those who want to economize. Besides being cheaper, it is easy to clean and lasts for a long time. Some models even have a docking system, which allows quick and dirt-free installation. Carpet: It is non- slip option, which cushions possible falls and does not make noises. On the other hand, it is a material that can cause allergies. See if the floor chosen has anti-allergic components before finalizing the purchase. 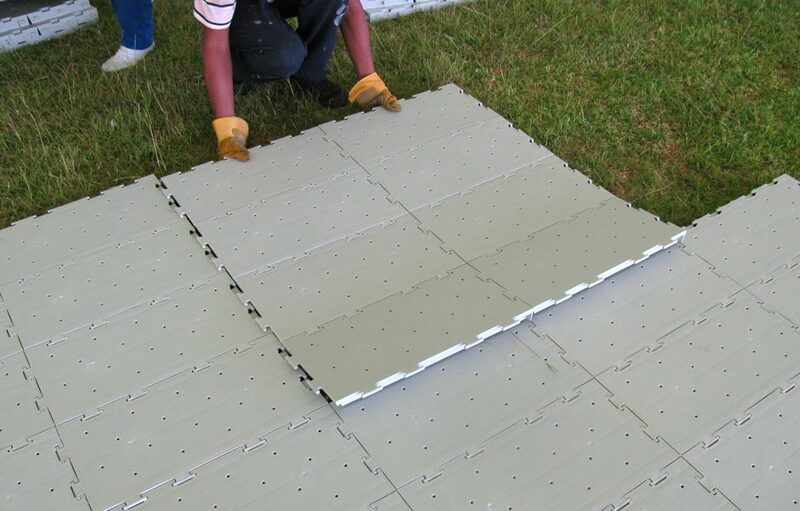 Taco: It is for a versatile and durable floor, however, with high cost and longer installation time. In addition, frequent contact with the sun and water may cause deterioration. Vinyls: The coating can simulate other materials, such as wood or stone. It is practical in the installation and, if the inhabitant wants to change it of place, it can be taken off easily. It has high resistance to intense traffic of people, absorbs noises and usually does not stain or scratches easily. Wet areas: Kitchen, bathroom and laundry areas are ideal for cold floors such as porcelain, granite, ceramics and pellets. These types of coating can receive large amounts of water without being damaged. Porcelanato: It is an example that looks good in any environment, besides being highly resistant and easy to maintain. It has been the best selling option in the market among types of cold floors. Stones: Granite and marble are also widely used in kitchens and bathrooms. Both can be found in different colors, composing different designs of decoration, however they are pieces that have a high cost, especially the marble. At the time of purchase of granites, the porosity of the material must be kept in mind. Some cannot absorb water quickly, constantly getting the appearance of stained. 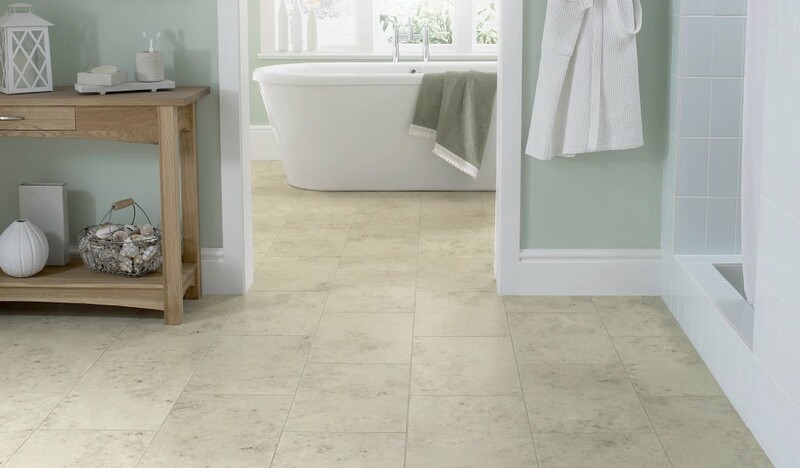 Most popular stone for flooring is white creek tile.